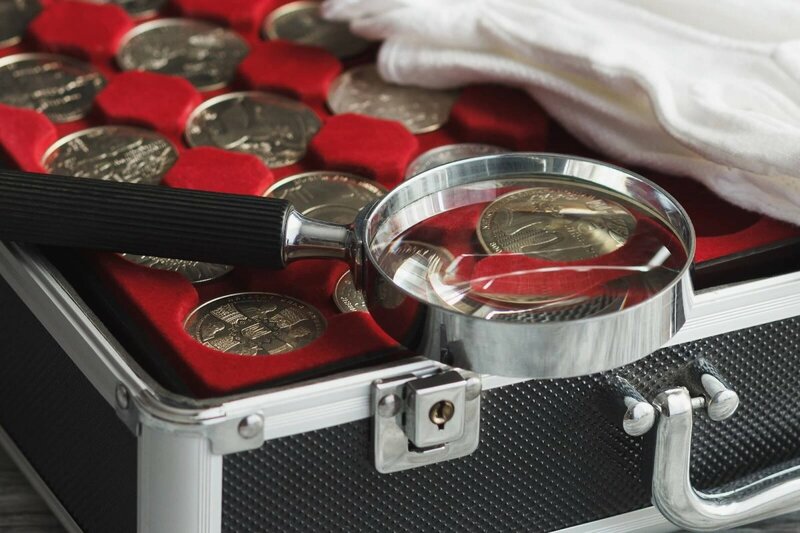 There are many reasons to get your collection appraised, such as for insurance reasons, legal, tax, charitable, estate-planning purposes, or simply to get a third-party assessment of its value. Your homeowners coverage provides limited coverage in protecting specific property, so it is crucial to get adequate appraisals for expensive and valuable items to properly insure their worth, and look into a personal Inland Marine Insurance policy for specific property such as special collections. Do not use an appraiser who is also interested in buying your collection, such as a private dealer. This is a built-in conflict of interest, and could easily lead to an appraisal which undervalues your collection. You must determine whether you need a specialist or a generalist. If your collection is highly specialized, you should try to find an appraiser who has domain knowledge in that category rather than someone who only knows antiques broadly. It is critical to use someone you can completely trust, with demonstrated experience. It is in your best interest to talk to dealers, museum curators, and lifelong collectors who know your category well. Get references, and check out published directories from the Appraisers Association of America, the American Society of Appraisers, or the International Society of Appraisers. Some auction houses host regularly scheduled appraisal days when you can get a free preliminary verbal appraisal. Agree on price and terms in advance with the appraiser. You will need to know how they will charge and what documentation or itemization will they deliver. Generally, appraisers charge a flat fee negotiated in advance or an hourly or daily rate. Do not pay a percentage of the value of the items. This conflict of interest could later invalidate the appraisal. Make sure you ask about potential additional fees, such as research and consulting charges. Note that it is smart to be clear why you’re getting the appraisal from the very beginning. Be sure to provide as much information to your appraiser as possible. You must give them access to your collection, provide relevant information including purchase price, receipts, provenance, and information on repairs or restoration work that has been done. It is also very important that you get a detailed, itemized appraisal report in writing. An appraisal should be thorough and clear, encompassing detailed documentation on an item-by-item basis. This will become very important if your items are ever lost or damaged.